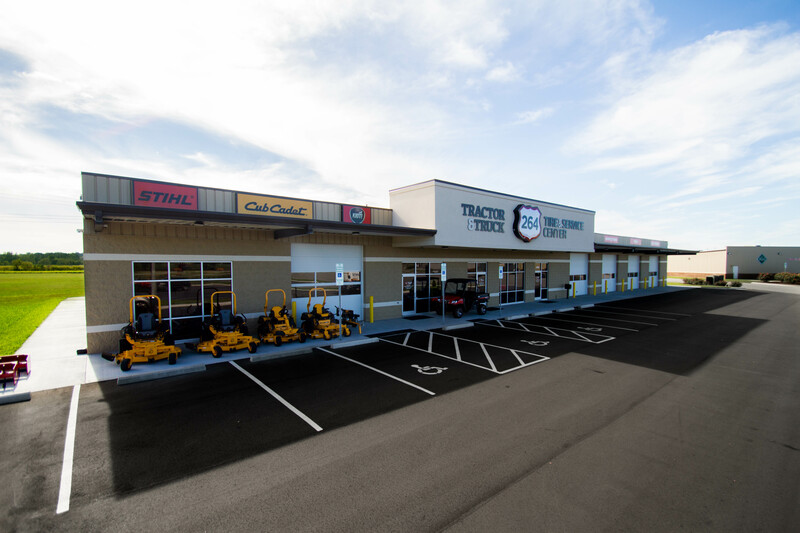 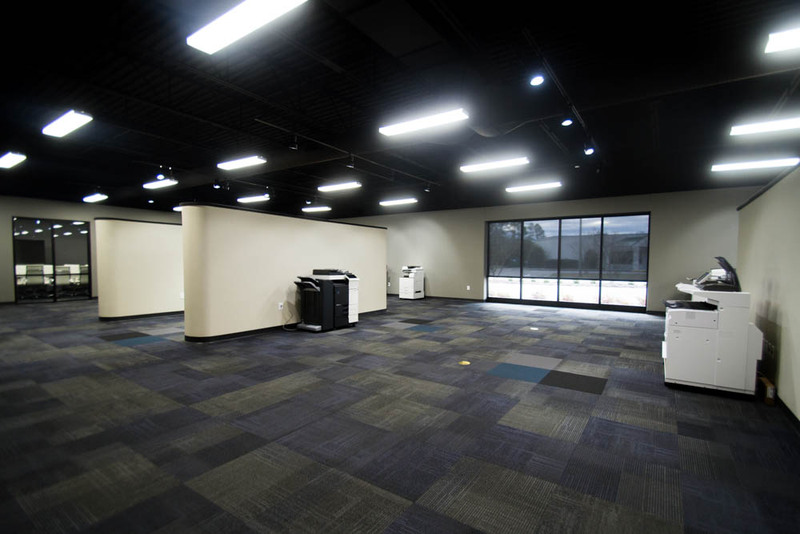 Systel needed more office and showroom/sales areas to demo products and services as well as a service department and receiving area for new products. 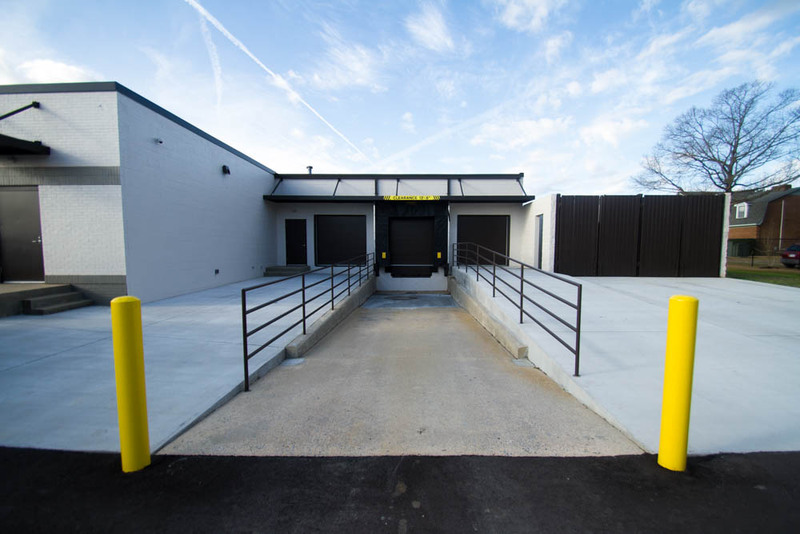 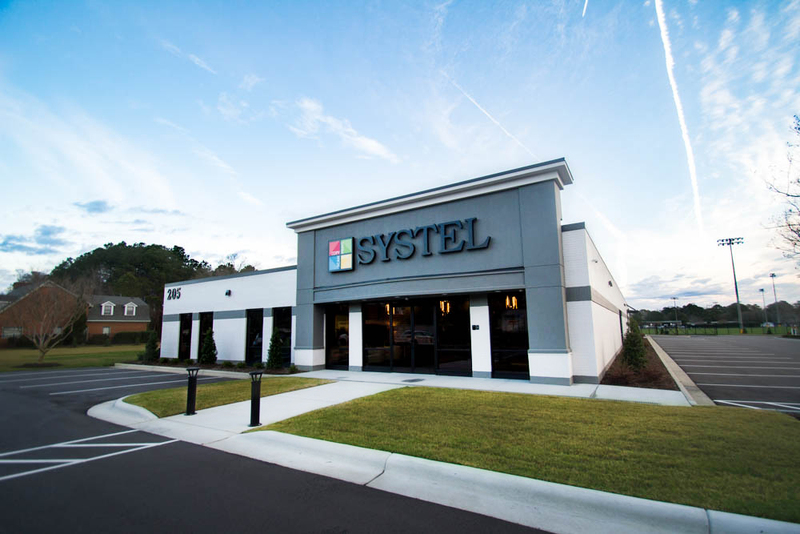 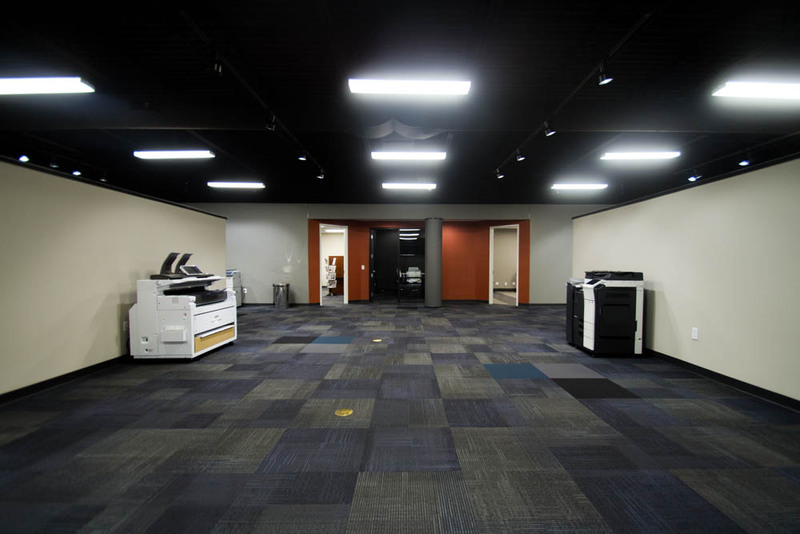 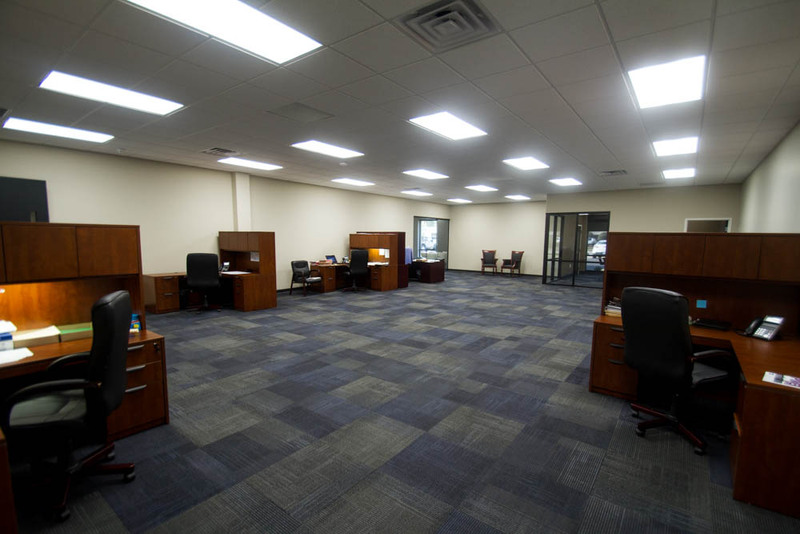 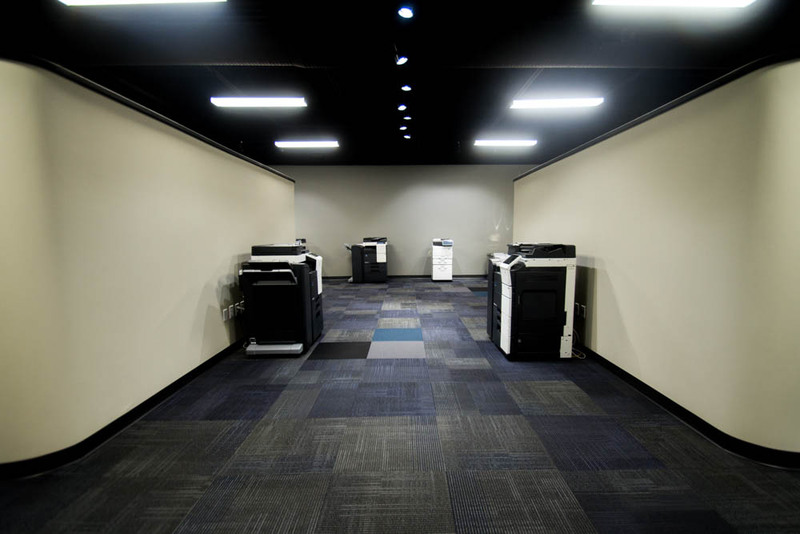 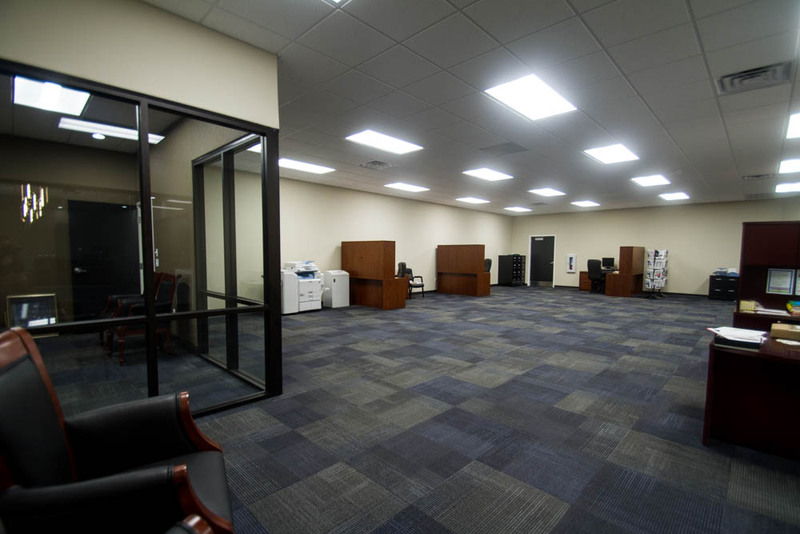 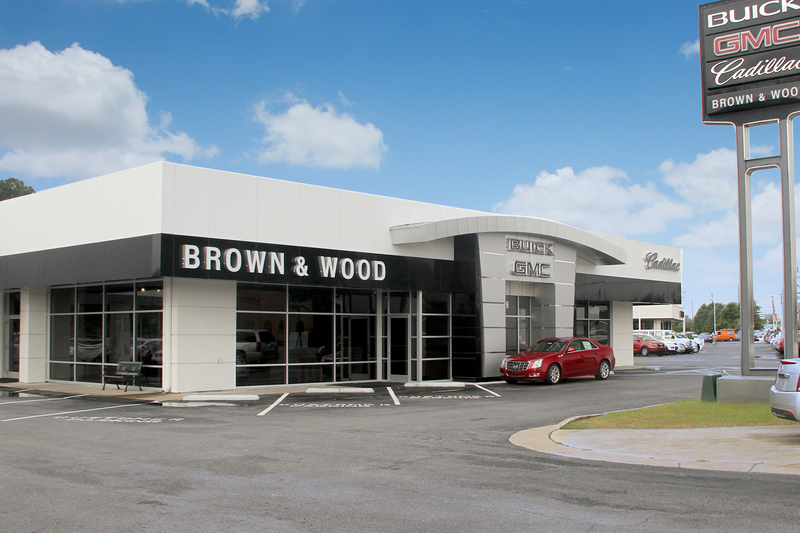 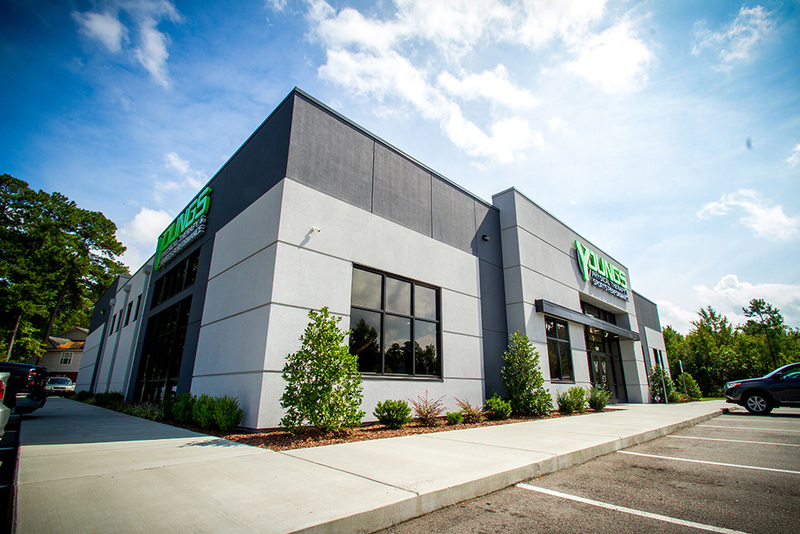 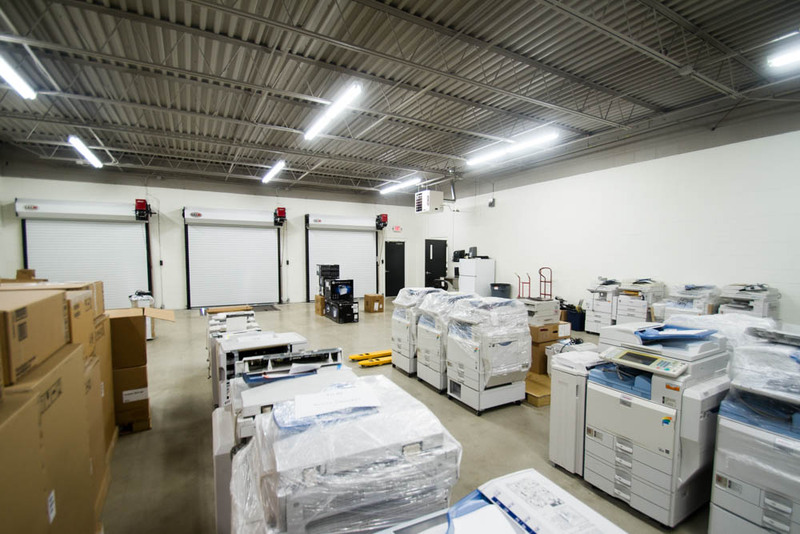 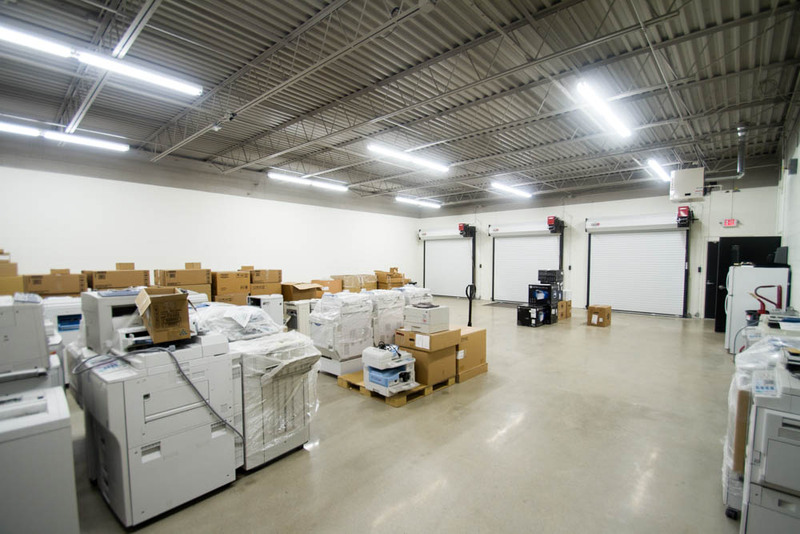 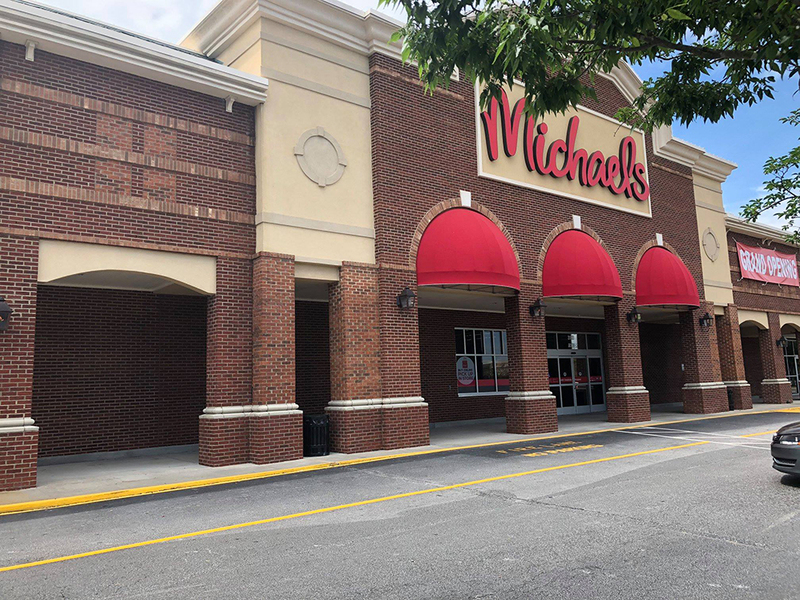 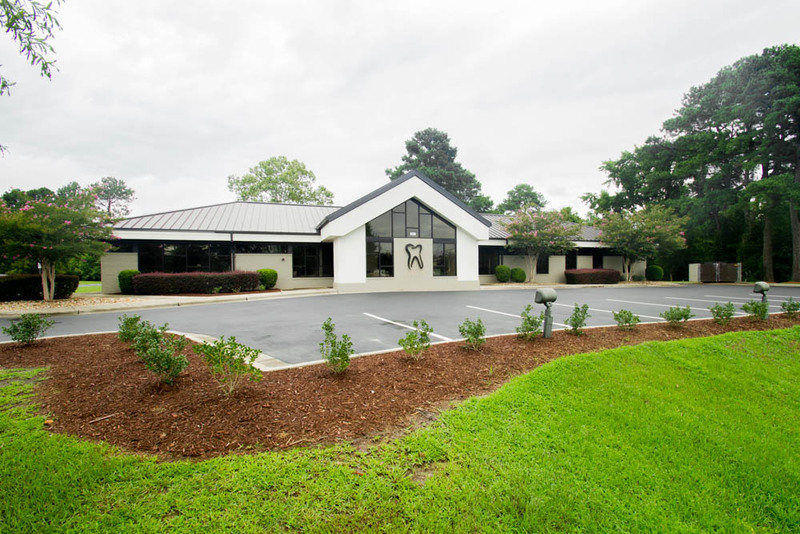 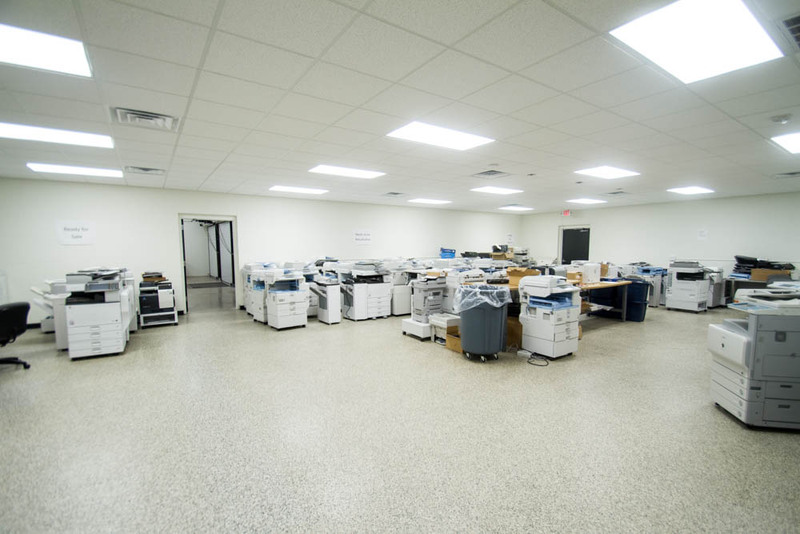 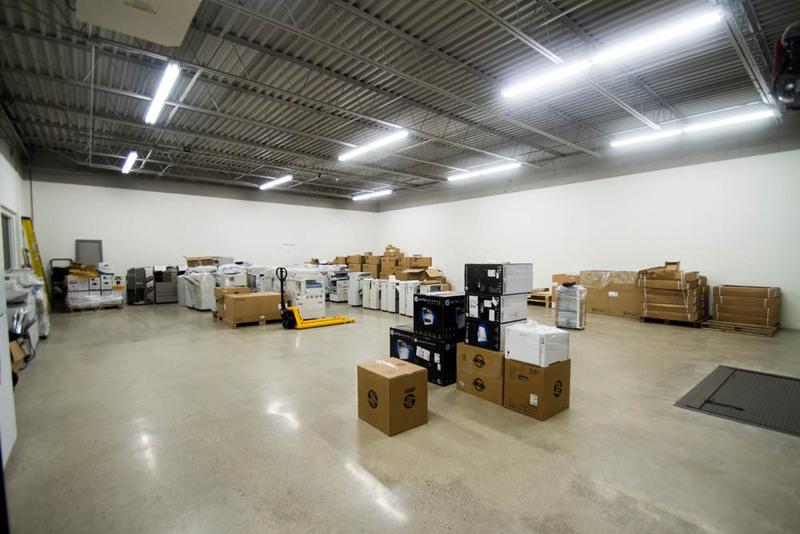 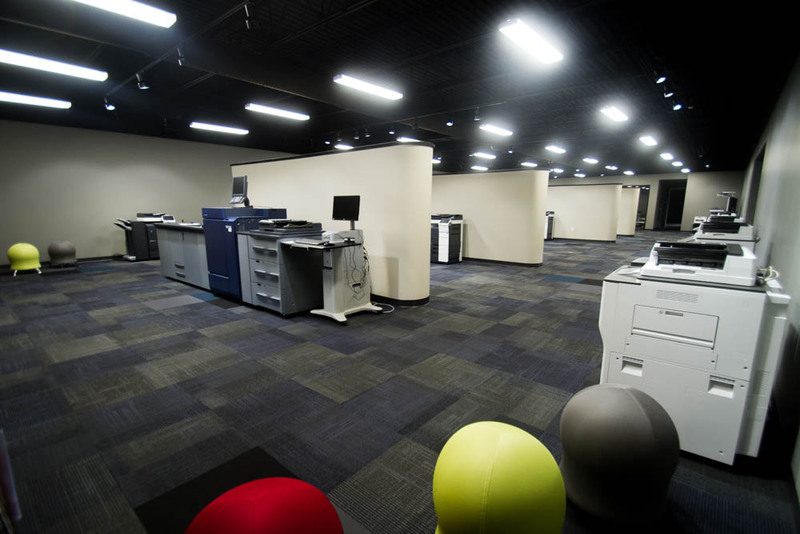 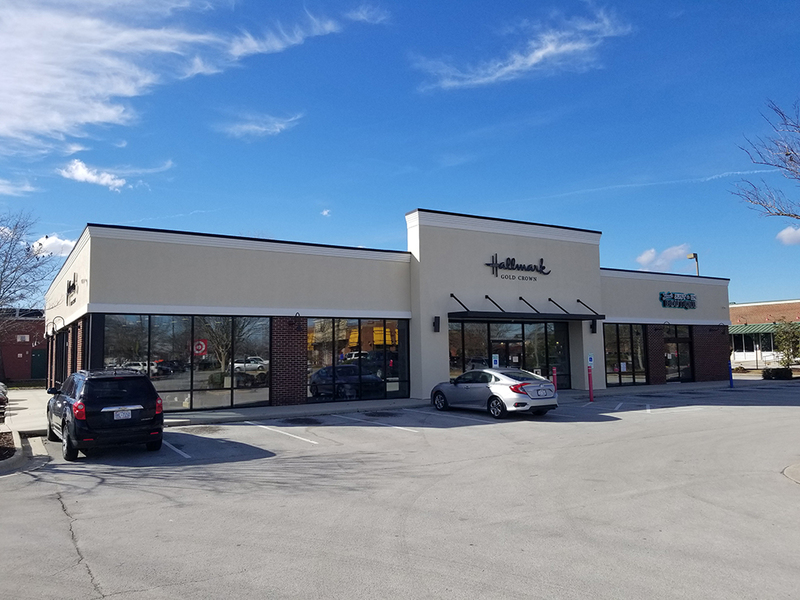 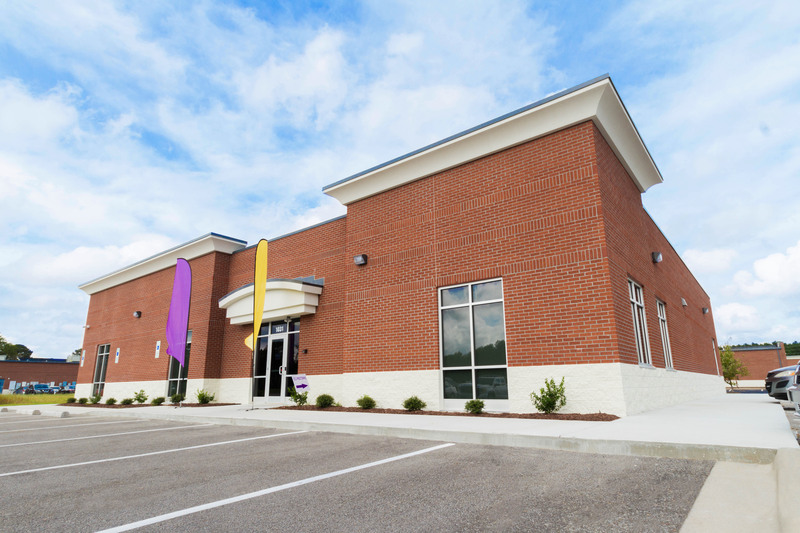 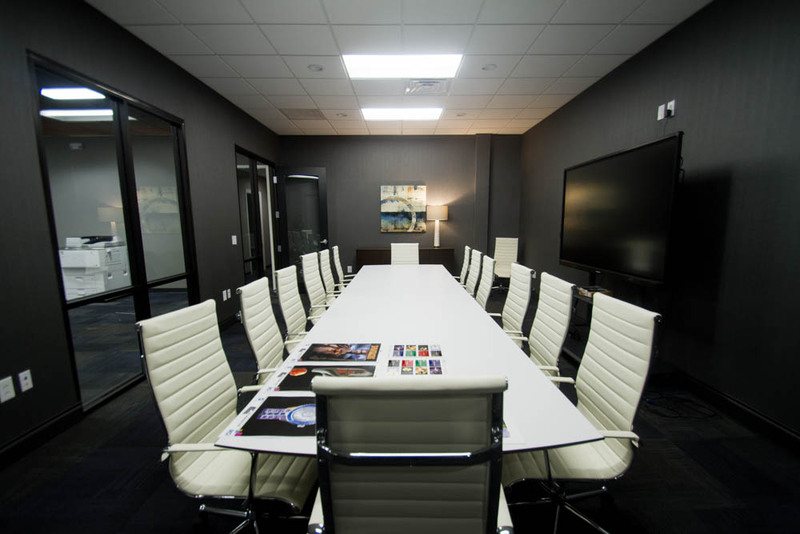 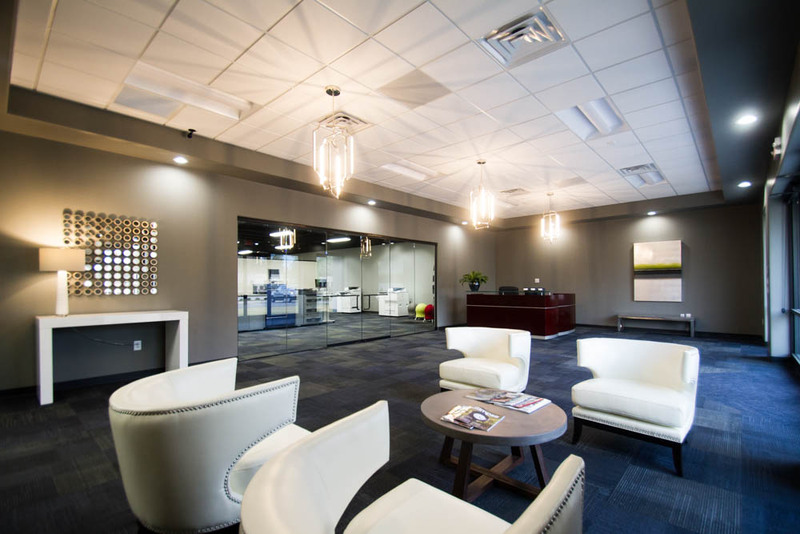 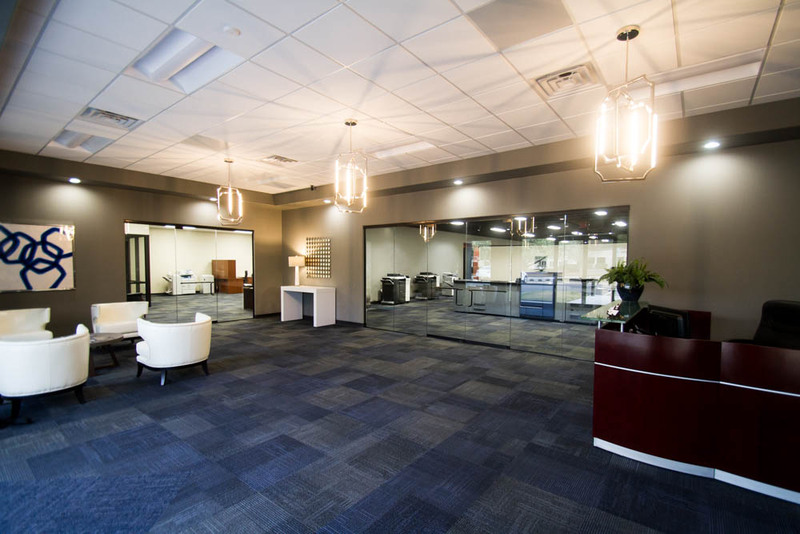 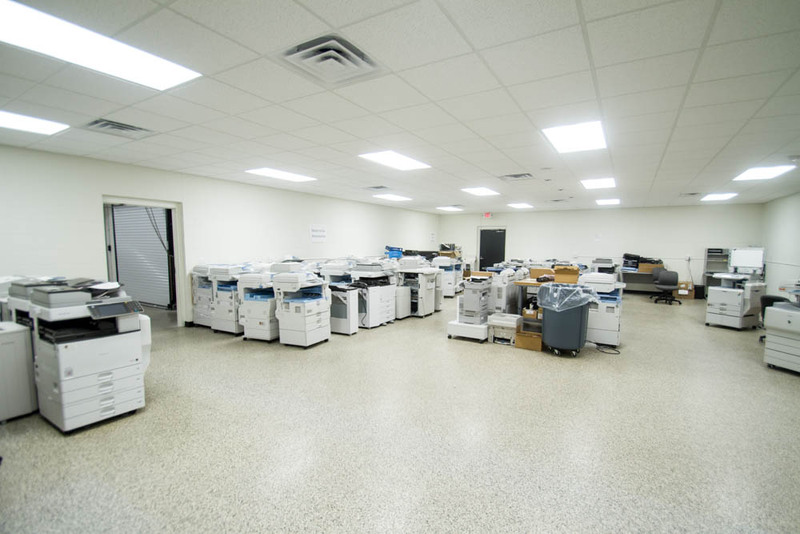 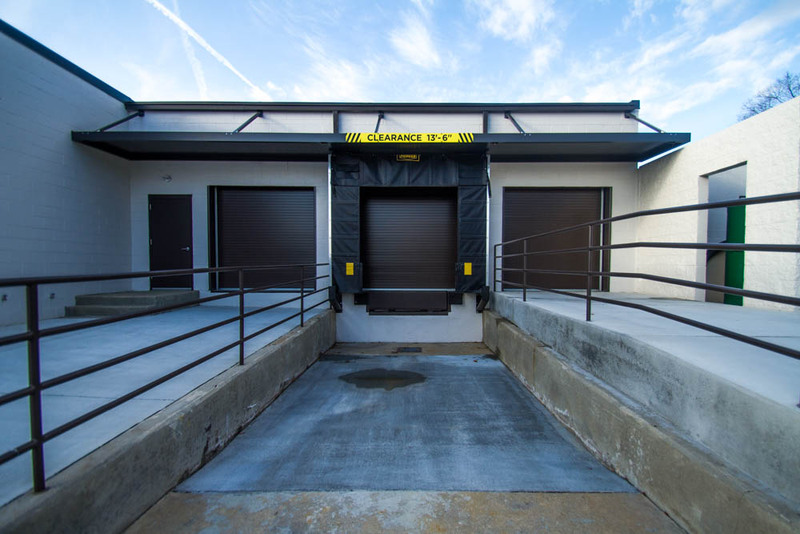 We were tasked with converting the former Coeco location, originally constructed in the mid-90s into a modern, state-of-the-art showroom for System office products. 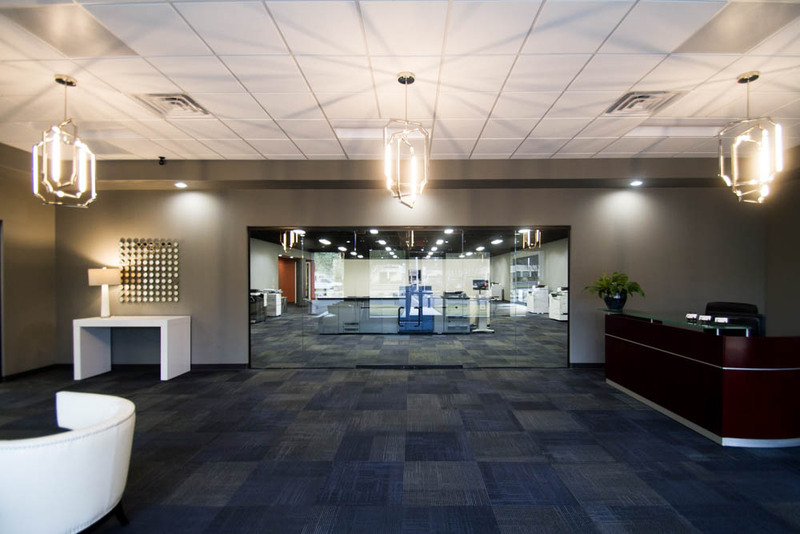 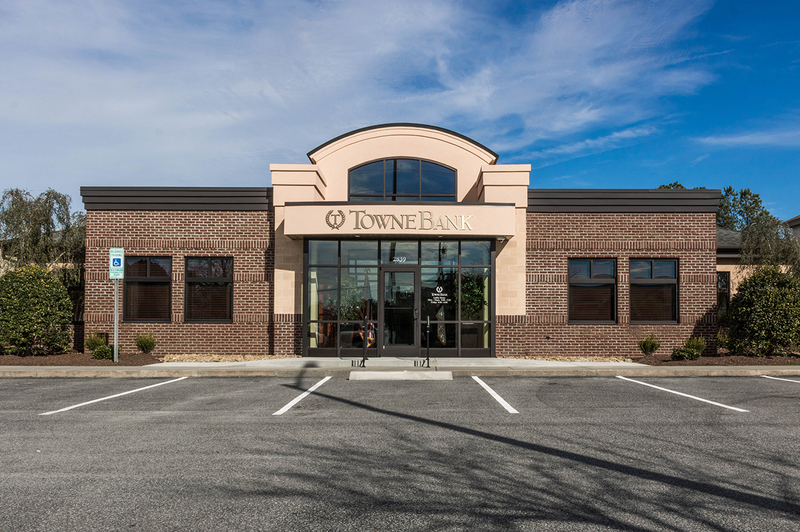 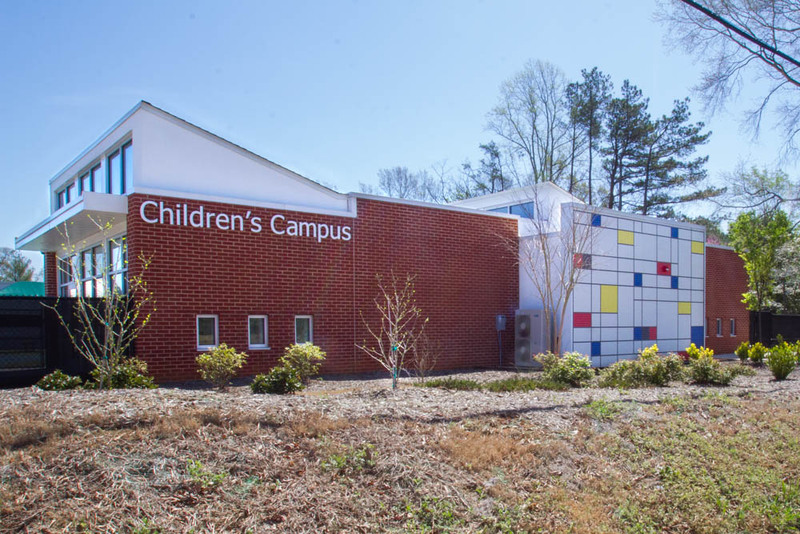 Our goal was to take a building that wasn’t being noticed and make it relevant and attractive.